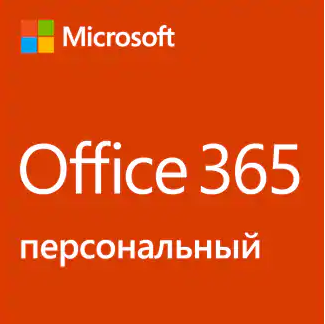 Курс "OD20463 Implementing a Data Warehouse with Microsoft SQL Server 2014"
Module 9. Using Master Data ServicesMaster Data Services provides a way for organizations to standardize data and improve the quality, consistency, and reliability of the data that guides key business decisions. This module introduces Master Data Services and explains the benefits of using it.